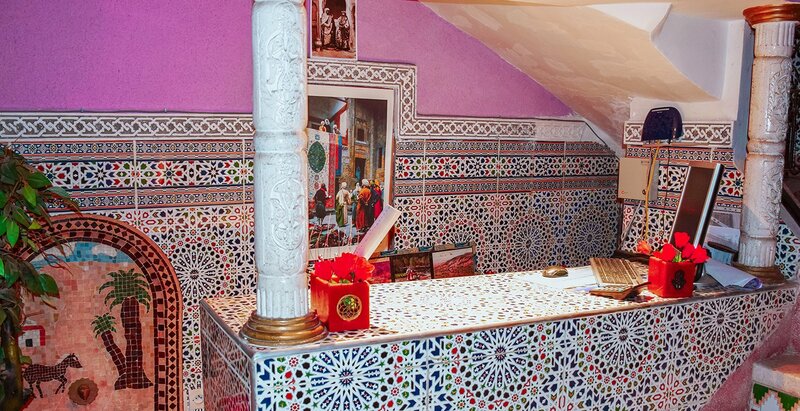 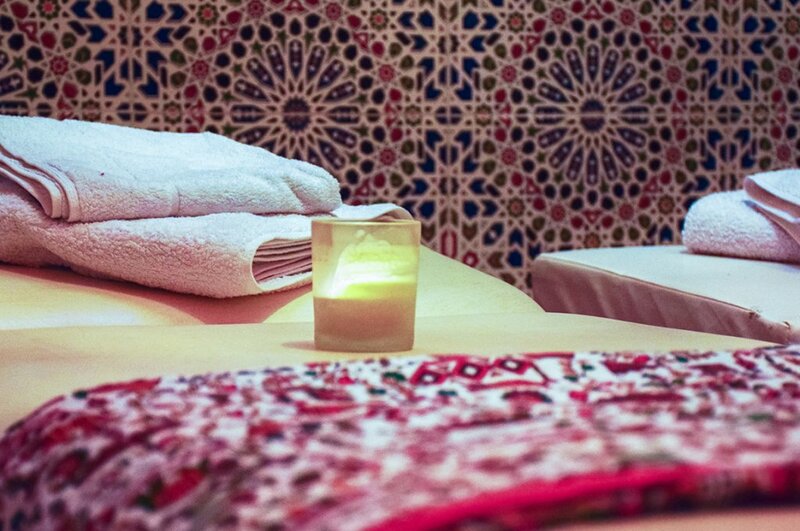 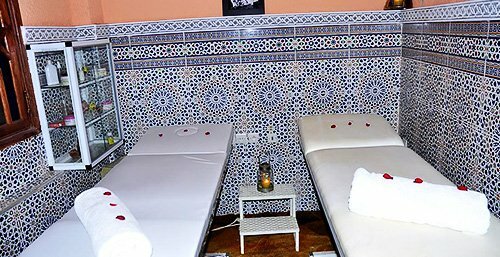 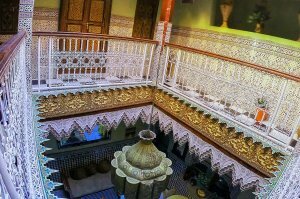 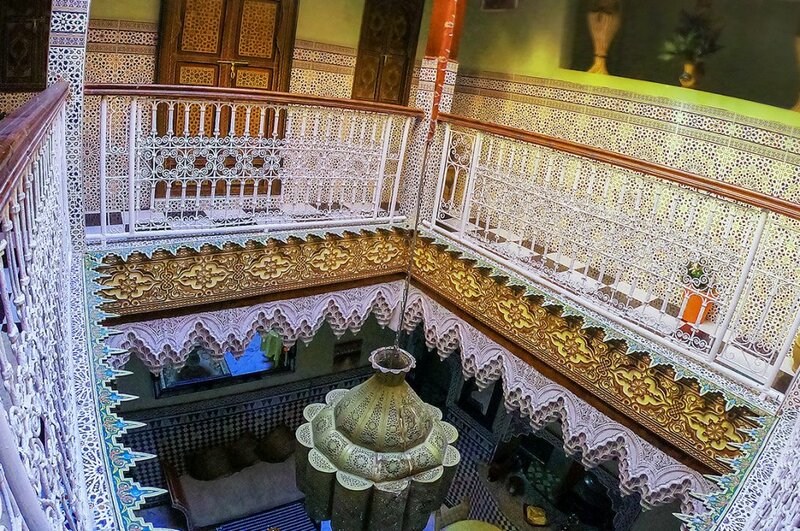 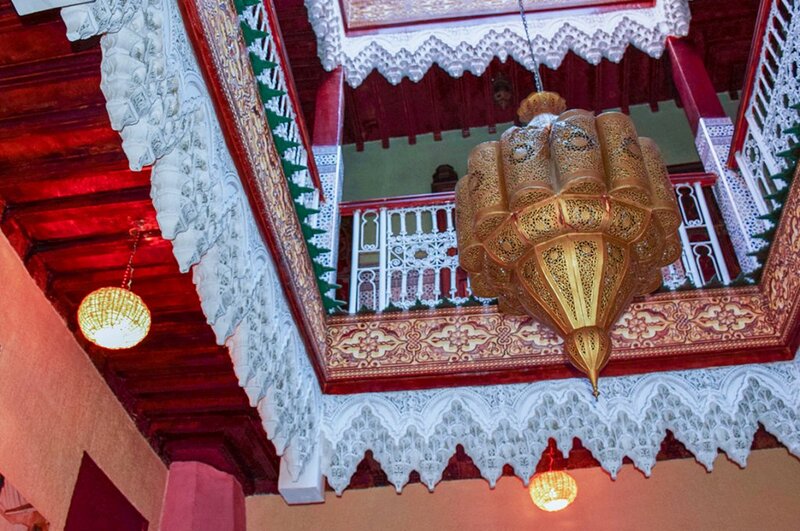 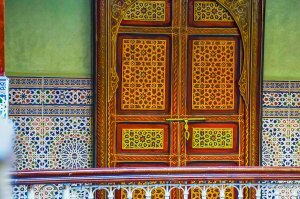 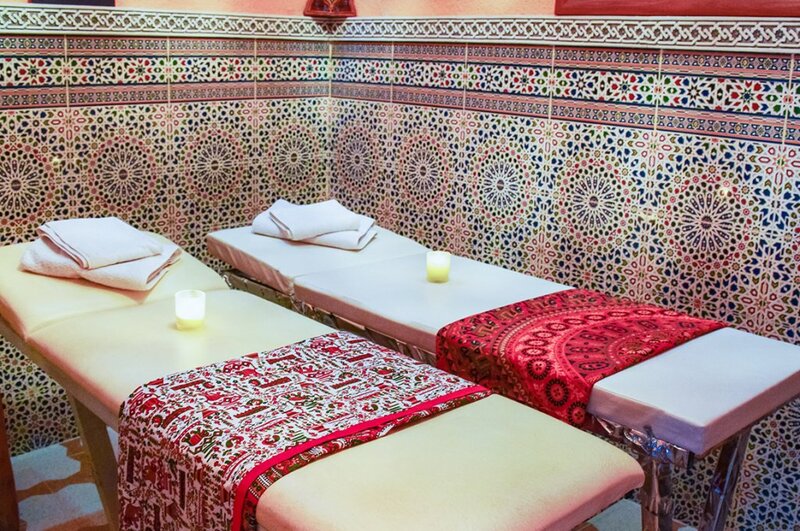 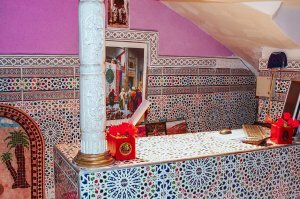 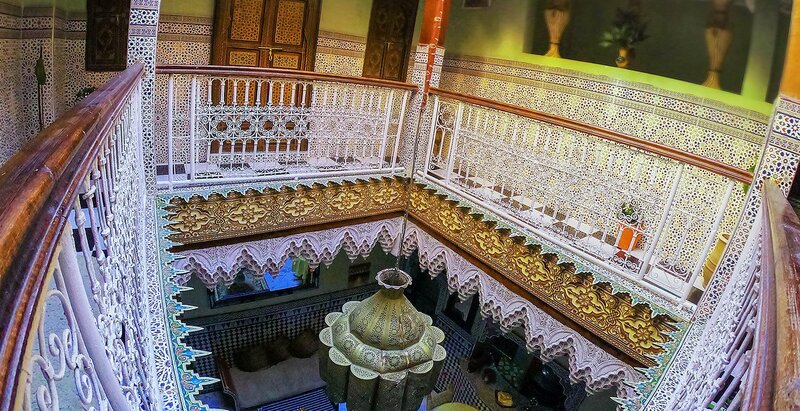 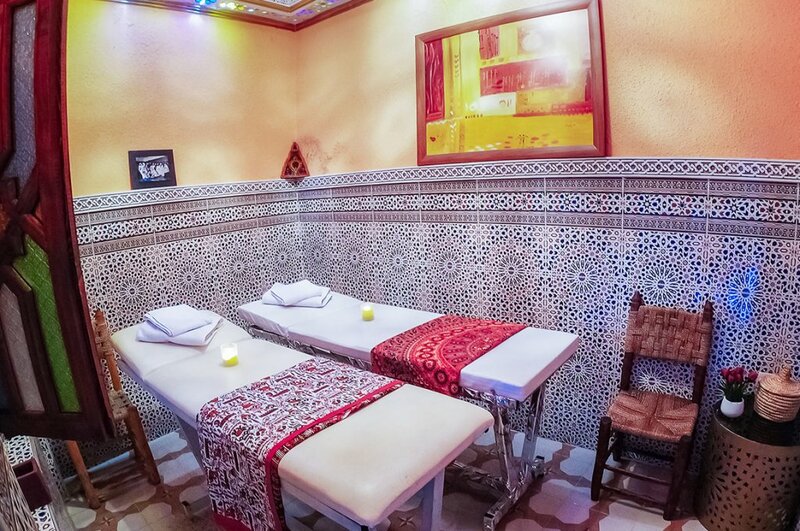 Located in the Bab Taghzout district a 15-minute walk from the famous Jamaa El Fna Square, Riad Dar Marrakech Spa offers rooms in a traditional Moroccan-style house. 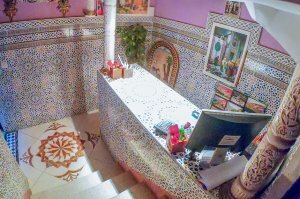 It features a panoramic terrace with 360 ° views and a spa. 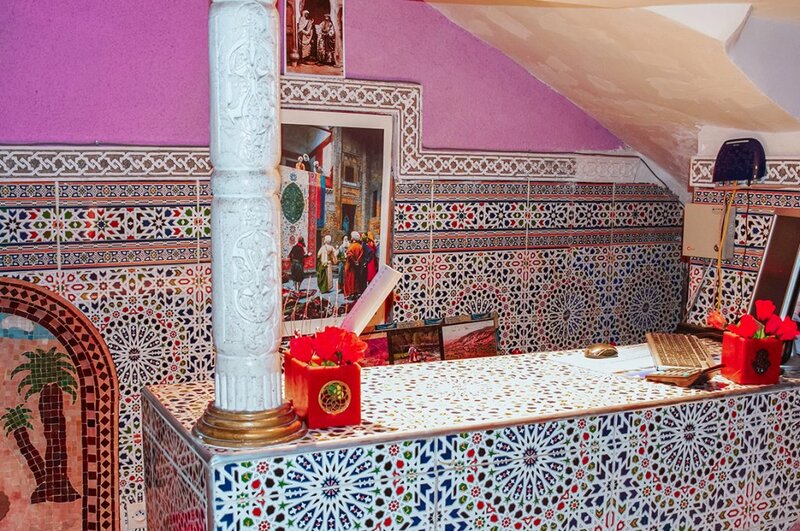 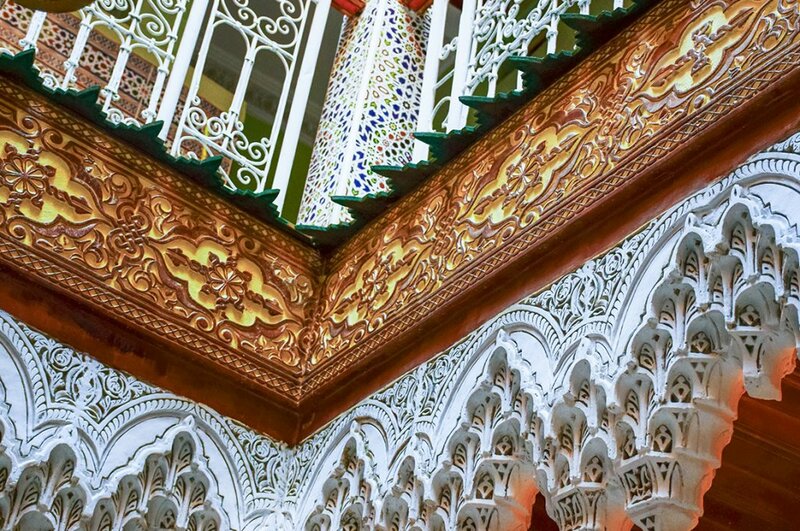 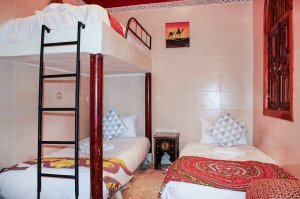 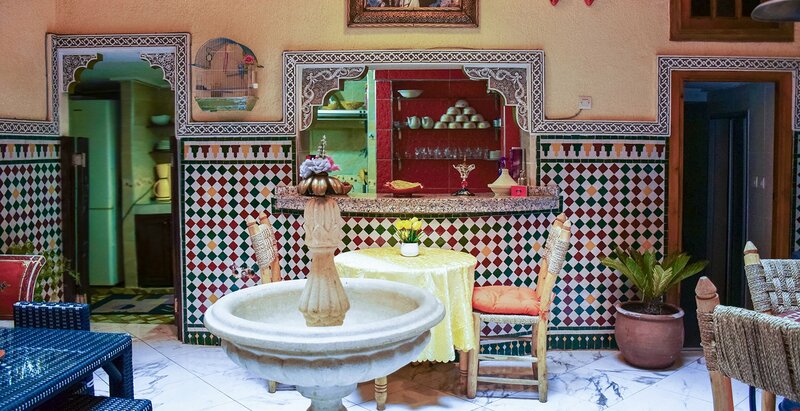 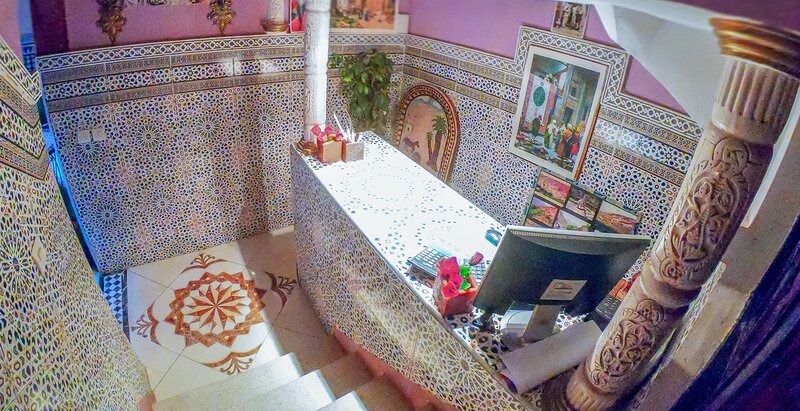 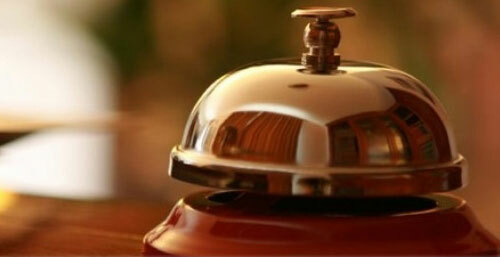 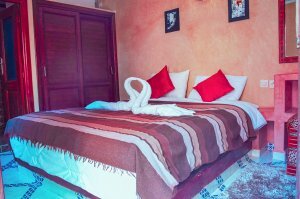 The atmosphere of our riad is that of a comfortable family nest and the staff is also warm and ready to serve you. 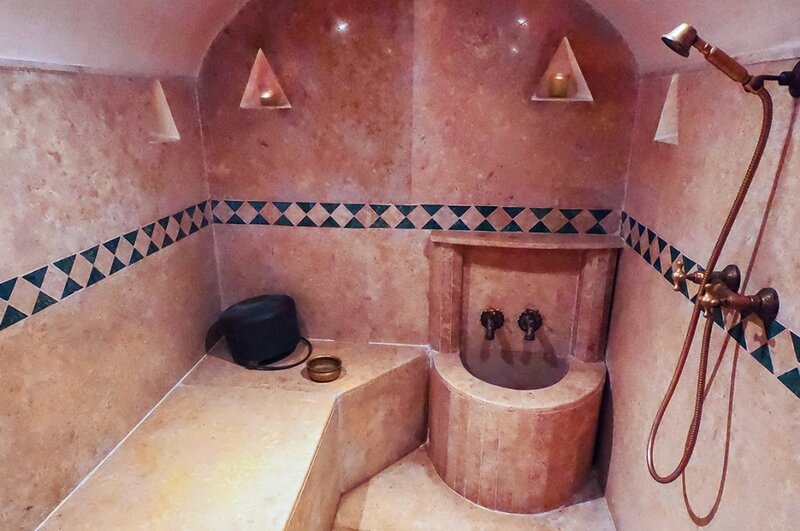 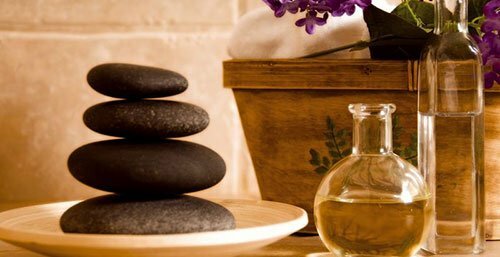 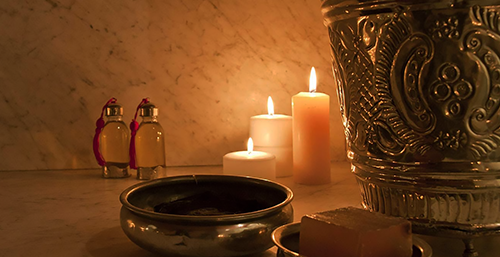 The spa has a Moroccan hammam and a massage room accessible at all times, it offers oriental massages and body treatments. 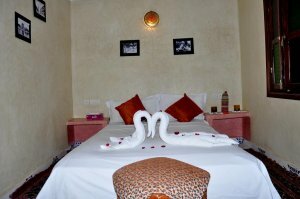 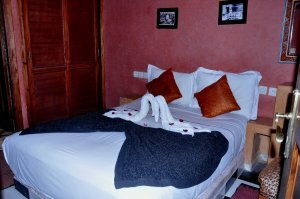 All rooms are air conditioned and have free WIFI. 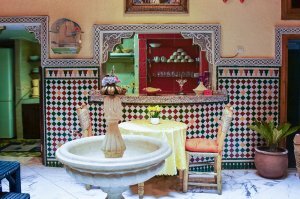 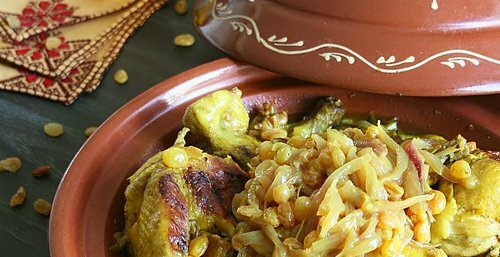 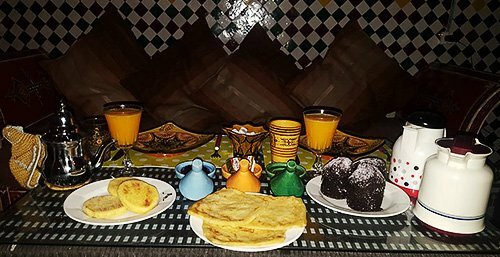 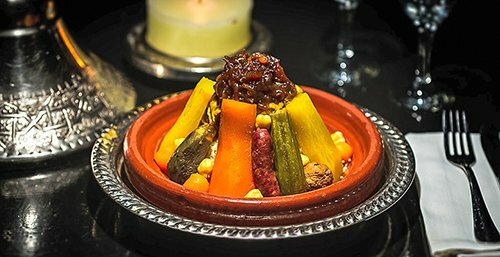 Breakfast is served every morning in the common lounge, and dinners with traditional Moroccan dishes are also available upon prior reservation. 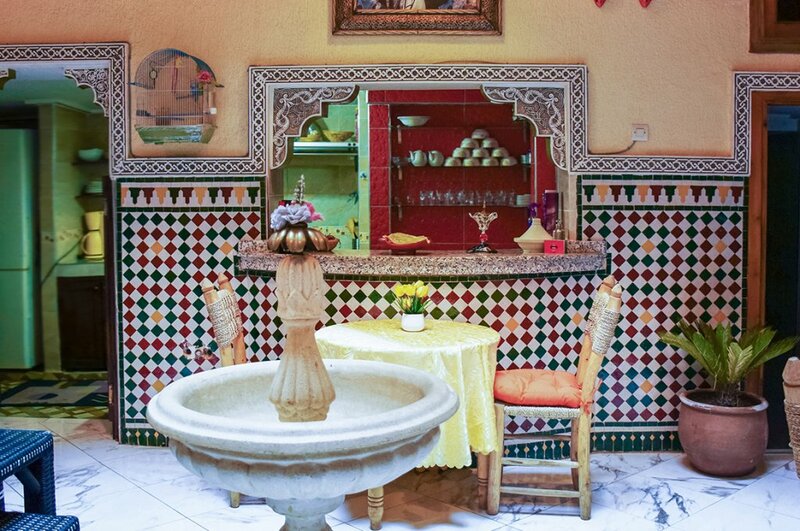 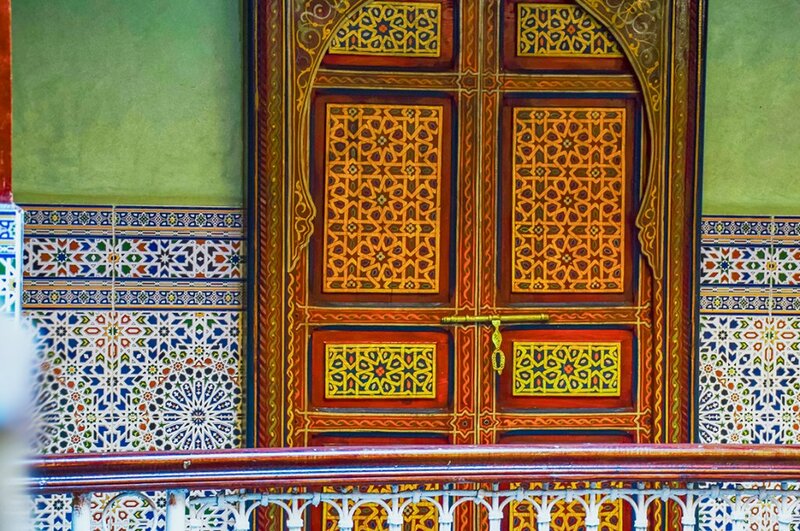 At Riad Dar Marrakech & Spa, guests can ask at the 24-hour reception about activities offered by the area. 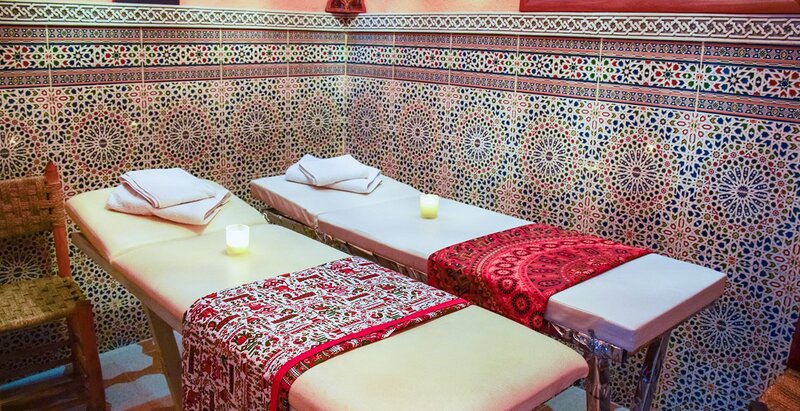 Marrakech-Menara Airport is only a 15-minute drive away. 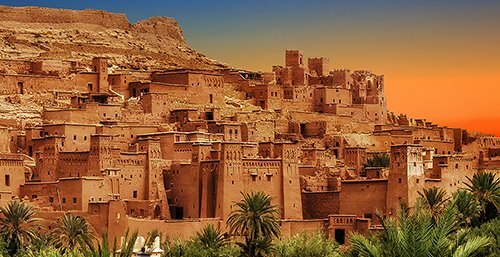 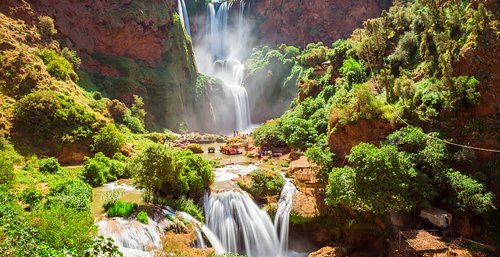 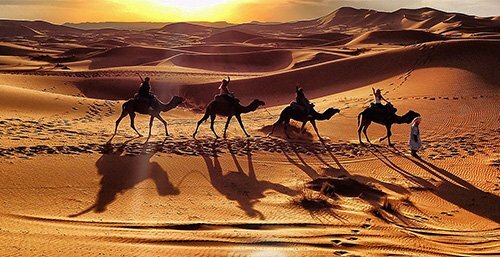 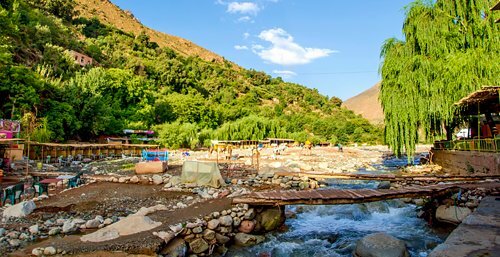 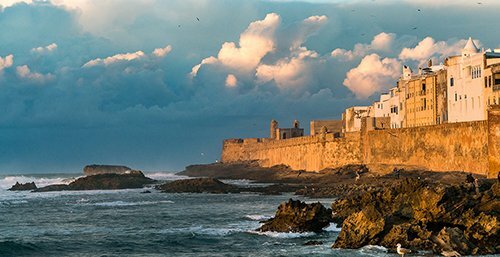 Let yourself be carried away by the magic of the ocher city and enjoy the wonderful Marrakchi climate.